High-end British automaker Bentley is celebrating its 100th anniversary with special Centenary Specification modifications. All of the 2019 models rolling out of Crewe will be equipped with the one-hundred-year commemorative accents, making these models even more exclusive than ever. Unique details for the 2019 model year include treadplates, special seat embroidery, and Centenary badging. 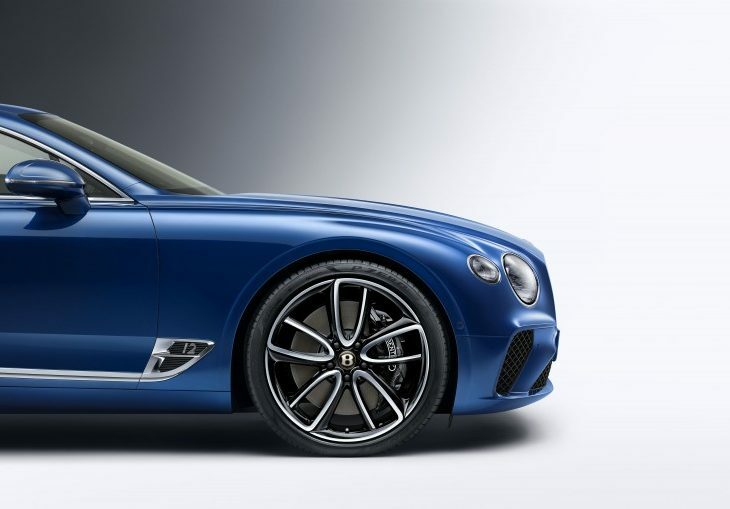 The 2019 Bentley treadplates will boast fitting “1919-2019” displays. A special welcome light is another noticeable flourish, as is the luxurious embroidery with cross stitch or Centenary Gold contrast stitch options. Each accent was painstakingly developed by the brand’s best artisans; the effect is intended to suggest the look of gold jewelry. That same Centenary Gold hue is on display in the gear selector, wheel badge, and key fob. Each of these beautifully designed accents pays homage to the brand’s 100-year legacy, which began with W.O. Bentley in 1919.